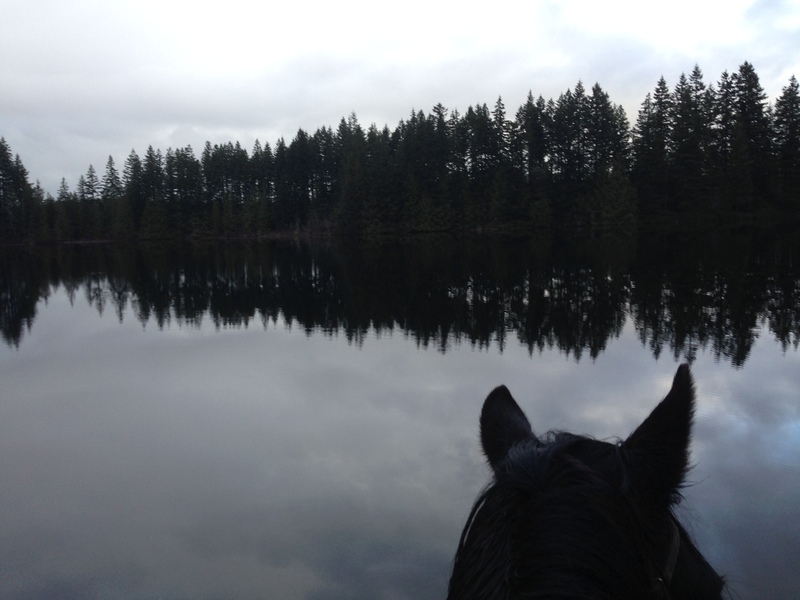 call to schedule your own customized adventure with Lisa and horses! It can be one on one, a couple or family. mother and daughter, you decide. Lisa enjoys designing retreats that meet all of your needs and desires. it can include horseback riding, hiking, kayaking, fishing, or touring, at various locations on the Olympic Peninsula or beyond. it can also include equine gestalt coaching. be creative, the sky is the limit! and water, mountains, old growth trees and so much more! I am very interested in what you are doing with your horses. I was raised with and around horses and had horses as an adult. It has been many years since I’ve been around horses and I miss them dearly. I know what they have done for me in the past and my heart aches because I miss that connection. Unfortunately I was diagnosed with Crohn’s disease 5 years ago. I have had a major abdominal surgery last Nov. Since then I have suffered with depression. I have much fatigue and don’t get out much at all. I have day dreams of owning a horse again but realistically know this is not the time. I do know what a horse could do in my life. And that brings me to you and what you offer. Im very interested in the ECMG coaching. I’m intrigued by all that you offer! I’m just not sure where to start or what to start with. If you could give me an idea of what activity might be a good starting point for my healing I would be grateful. If you have any questions I would be happy to answer them.